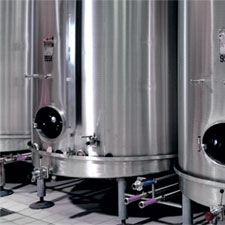 MEXEL Industries develops and distributes environmentally friendly treatment products for industrial applications. 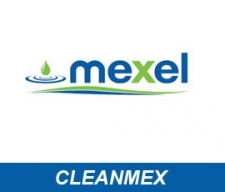 As a result of extensives Research and Development studies, MEXEL Industries has developed various emulsions: antifouling, fuel additives, silicate deposit inhibitor, emulsions for formworks, made from organic substances and always safe for the environment. The shuttering removal emulsion AQUAMEXOIL is the « green » alternative to solvent-based mineral or plant oils for concrete construction. 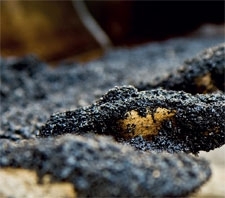 CLEANMEX Anti-block bitumen is used as an anti-adhesive bitumen during transport and their implementation for road construction. DETERMEX 100 is a multi-use cleaner effective on all outdoor and indoor surfaces.